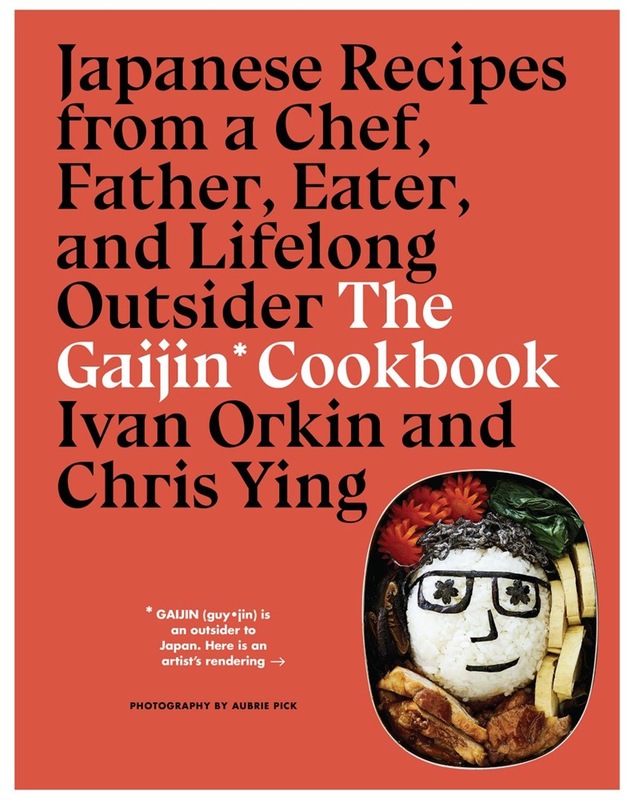 Ivan Orkin is a self-described gaijin (guy-jin), a Japanese term that means “outsider.” He has been hopelessly in love with the food of Japan since he was a teenager on Long Island. Even after living in Tokyo for decades and running two ramen shops that earned him international renown, he remained a gaijin. Fortunately, being a lifelong outsider has made Orkin a more curious, open, and studious chef. In The Gaijin Cookbook, he condenses his experiences into approachable recipes for every occasion, including weeknights with picky kids, boozy weekends, and celebrations. Everyday dishes like Pork and Miso-Ginger Stew, Stir-Fried Udon, and Japanese Spaghetti with Tomato Sauce are what keep the Orkin family connected to Japan. For more festive dinners, he suggests a Temaki Party, where guests assemble their own sushi from cooked and fresh fillings. And recipes for Bagels with Shiso Gravlax and Tofu Coney Island (fried tofu with mushroom chili) reveal the eclectic spirit of Ivan’s cooking. 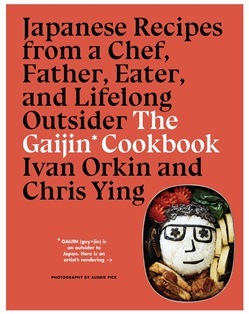 Acquista The Gaijin Cookbook in Epub: dopo aver letto l’ebook The Gaijin Cookbook di Chris Ying, Ivan Orkin ti invitiamo a lasciarci una Recensione qui sotto: sarà utile agli utenti che non abbiano ancora letto questo libro e che vogliano avere delle opinioni altrui. L’opinione su di un libro è molto soggettiva e per questo leggere eventuali recensioni negative non ci dovrà frenare dall’acquisto, anzi dovrà spingerci ad acquistare il libro in fretta per poter dire la nostra ed eventualmente smentire quanto commentato da altri, contribuendo ad arricchire più possibile i commenti e dare sempre più spunti di confronto al pubblico online.